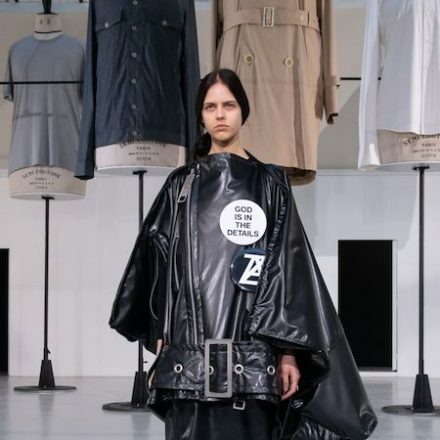 Takeshi Kitazawa presented DressedUndressed Fall/Winter 2019 “Portrait” collection during Amazon Fashion Week Tokyo. 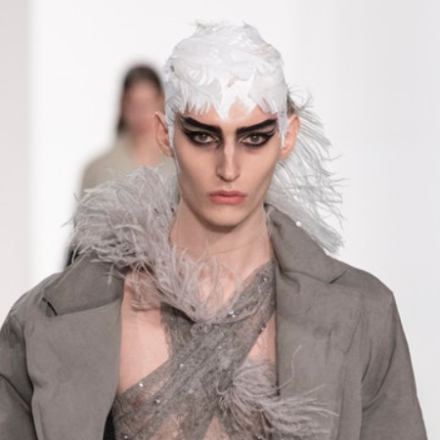 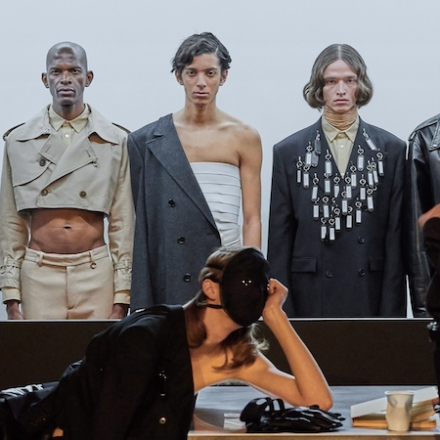 FW19 LARRY – Named for Larry Legaspi whom Rick Owens has just finished a book on, being released in October when this collection will be in stores. 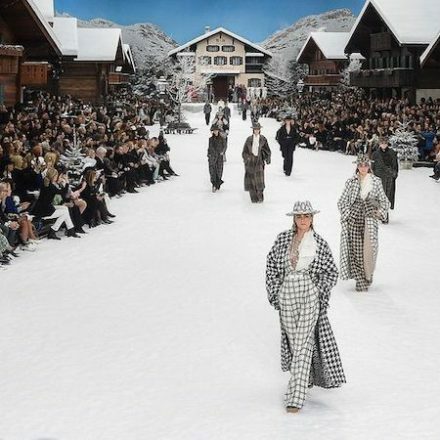 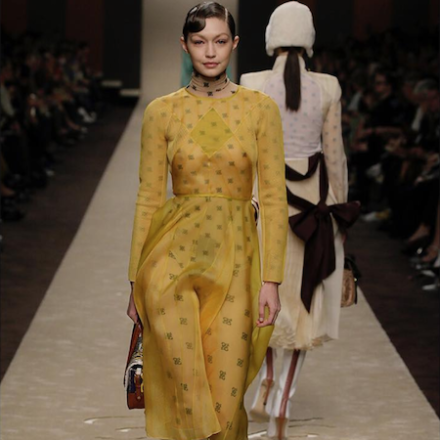 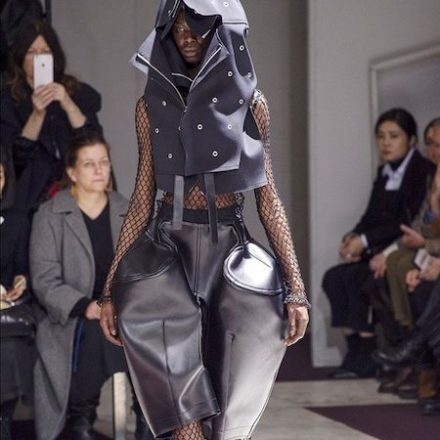 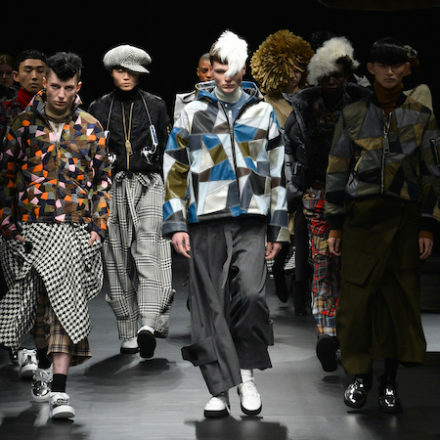 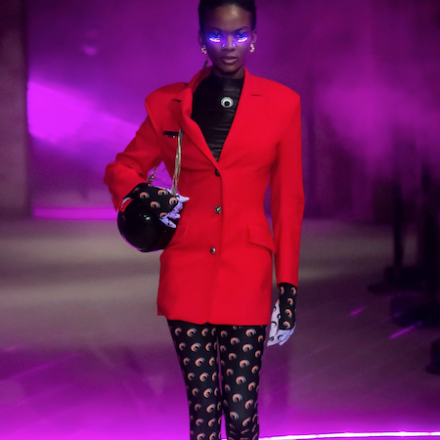 Kunihiko Morinaga, shortlisted for this year’s LVMH Prize, presented FW19 collection which marks Anrealage’s 10th season in Paris.